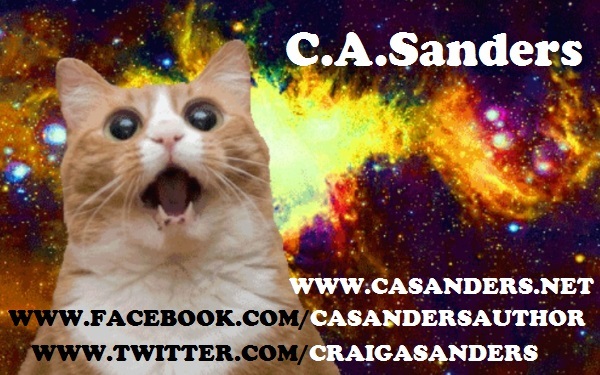 I was messing around with pics and designs for new business cards that reflect my personality. I’ve narrowed it down to two, and I’d love to hear what the Internet thinks of them. I also made a Crying Benoit one, but I think we’ll leave that one out of it. 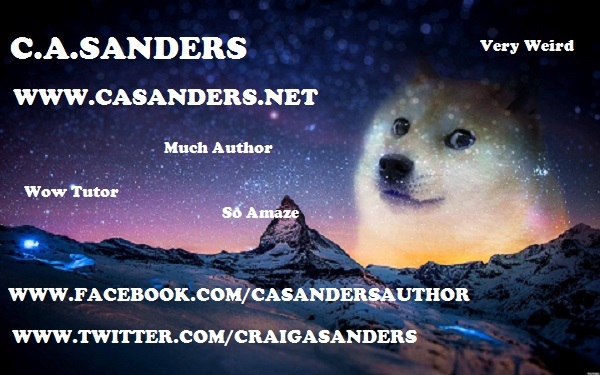 This entry was posted in Humor, Writing and tagged amwriting, author, cat, doge, meme, memes by C. A. Sanders. Bookmark the permalink.